Mince Pies are a Christmas tradition in the UK and they are filled with sweet mincemeat. 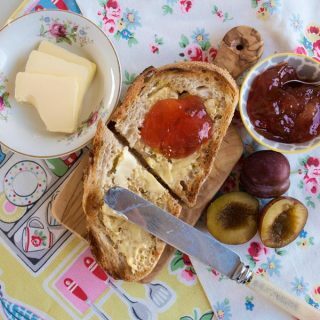 You can buy jars of mincemeat in groceries and supermarkets, but homemade is always so much better. 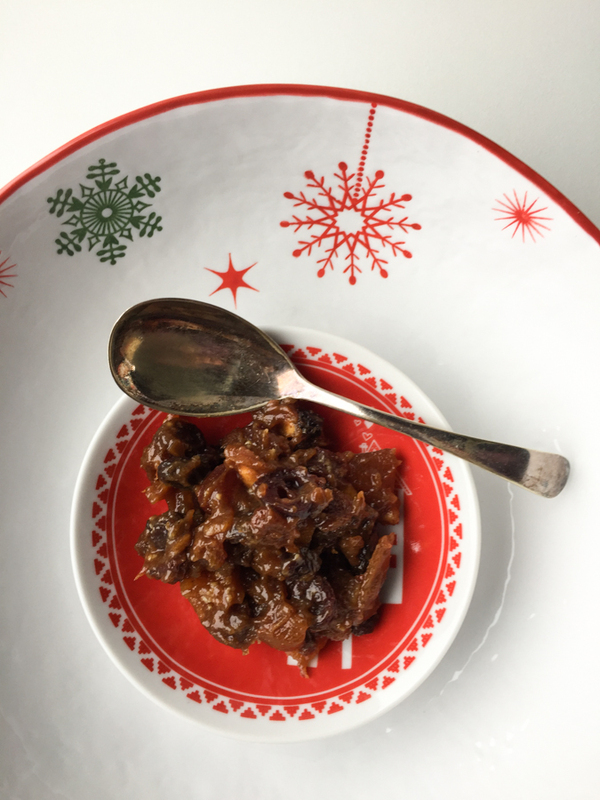 Let me take you through the steps and show you How to make Easy Slow Cooker Mincemeat with Ginger, my own twist on this age-old tradition. 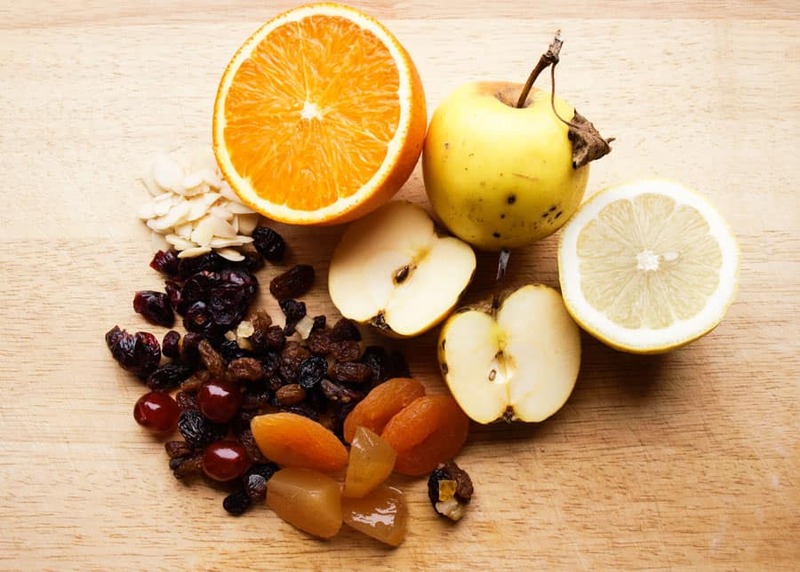 Mincemeat is a rich mixture of dried fruits, spices, apples, citrus zest and juice, alcohol and suet which is mainly used to fill sweet shortcrust pastry and served as individual Mince Pies. 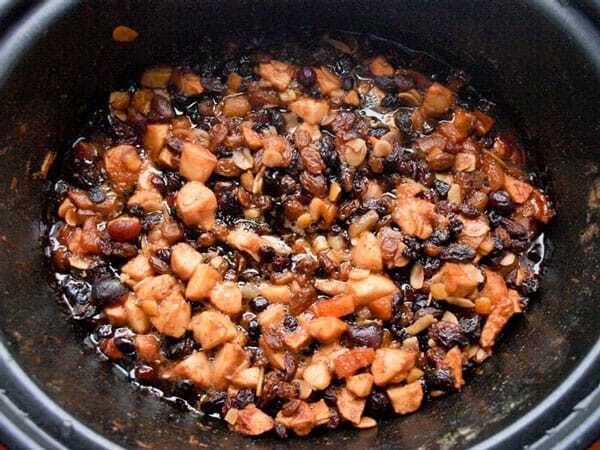 Originally, there was meat in mincemeat but that was replaced with beef suet, I usually use vegetable suet which does the job just as well and means the mincemeat is also vegetarian. There are lots of different recipes for mincemeat, like my Instant Chocolate Mincemeat which is great for last minute baking. However, this is the first time I have made Slow Cooker Mincemeat. 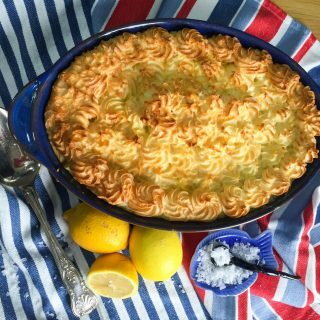 It certainly won’t be the last, as it was so easy to do and the result is really delicious. 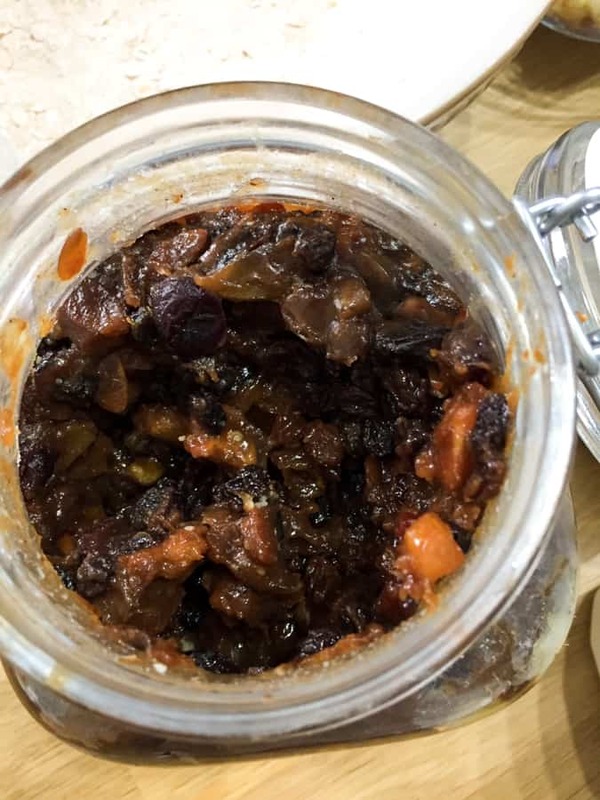 This Slow Cooker Mincemeat recipe couldn’t be easier. Just peel, core and chop the apples, add with all the other ingredients and half the brandy into your slow cooker. Mix up the ingredients and put the Slow Cooker on HIGH for one hour, then on LOW for one hour. When it’s cooked add the rest of the brandy, stir it through and pot it up into sterilised jars. That’s all there is to it, so easy. I filled a large jar with a clipped lid with the Easy Slow Cooker Mincemeat. I keep it in the fridge so I can take out what I need for any recipes I want to make. You can keep unopened jars in a cool dark cupboard, but once opened they should be stored in the fridge. Why make the Slow Cooker Mincemeat now? 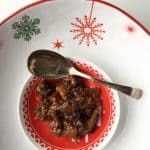 The Slow Cooker Mincemeat is fine to bake with straight away, but it does mature over time and the flavours will improve. So making it now will mean that it will be even better by Christmas! 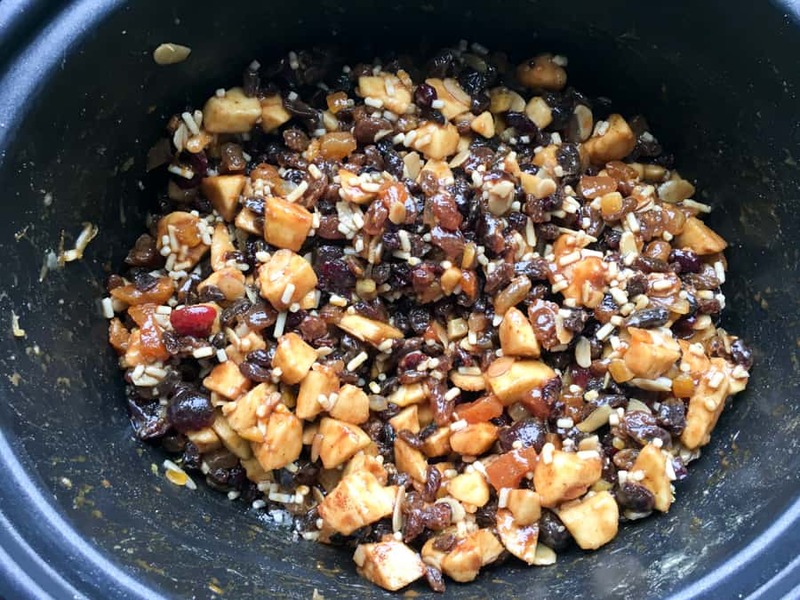 A fruity and delicious mincemeat recipe, ideal for Christmas mince pies and other festive treats. The added ginger in syrup makes a nice change, it doesn't dominate but adds a little zing! Place all the ingredients into your slow cooker, with 75 ml of the brandy (or orange juice). 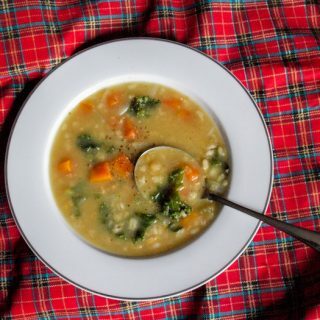 Turn the slow cooker down to Low and cook for 1 hour. Once cooked, stir in the rest of the brandy. There are many ways to sterilise your jars. You can put them through the dishwasher but I like to wash and rinse my jars and metal lids (do not dry) place them on a baking sheet into the oven and set to 100 C and leave for at least 20 minutes or until all the water has evaporated. Take them out and let them cool slightly before filling with the mincemeat. Seal and store in a cool dark place. Once opened store in the fridge. I filled most of my mincemeat into one 1.5 l clip top lid and keep it in the fridge so I can spoon out what I need. 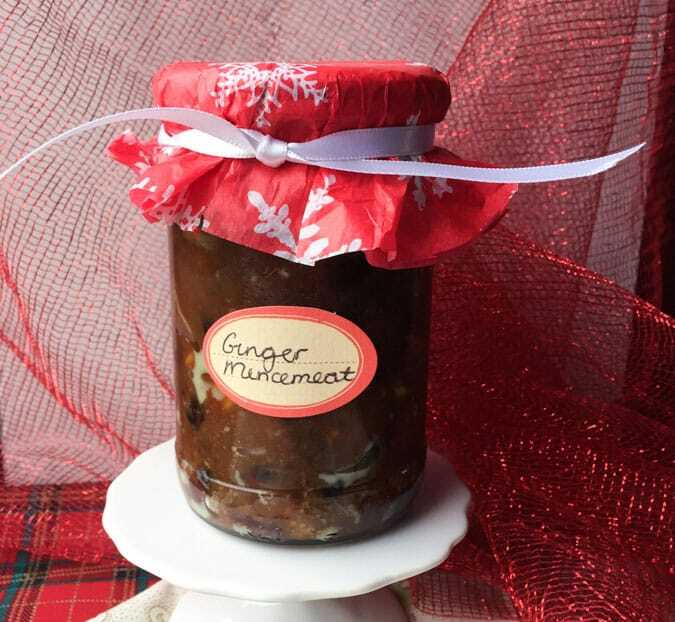 A jar of Easy Slow Cooker Mincemeat with Ginger would make a great gift, or why not make some mini-mince pies with your own homemade mincemeat and give those as a gift? They are bound to be appreciated. 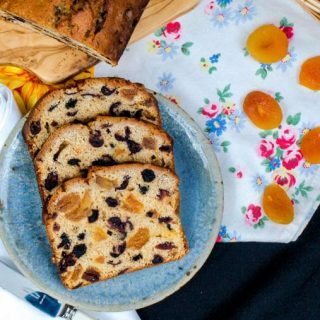 Mincemeat makes a great gift too especially when it is homemade, Just pop on a pretty label, some festive paper and a ribbon and this handmade gift can be included in a hamper or given to friends and family to enjoy. Sounds a good recipe. 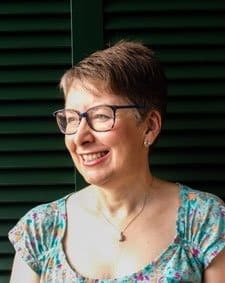 When I make mince pies I put a couple of slices of stem ginger and a little drizzle of the syrup from the jar under the pastry lid ..
That sounds gorgeous Sandra, I love stem ginger. Thank you, Emma. I’m always looking for easier ways to make recipes. 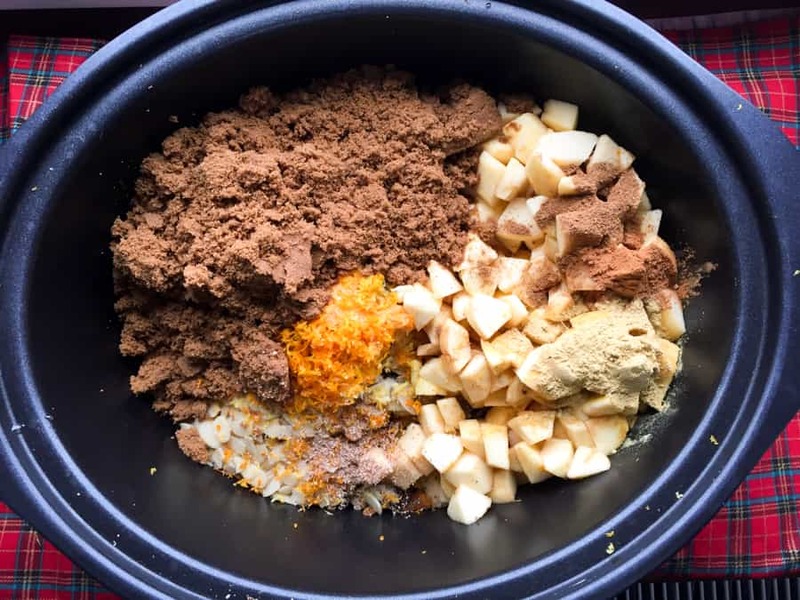 I really love the sound of this ginger mincemeat Janice and great that it’s made in the slow cooker. I m a little freaked out that Christmas is creeping up on us though LOL! Thanks, Camilla. I was really pleased with it. Yes, Christmas is too close, so I’m trying to get ready now! It’s still November,I’m not wishing for December yet, but these Christmas recipes need time to mature to get the full flavour. Thanks, Karen. I love Mincemeat too and Ginger is my favourite spice, so any opportunity to add it to a recipe! I am SO making this for the family this year! I am SO pleased to hear that Emma. I’m sure they will enjoy it, especially in mince pies! I like the idea of cooking this in the slow cooker, takes all the worry out of it burning on the stove. I am a very distracted cook so this sounds perfect. Yes it’s really easy and does the job without you standing over it.